Head on out to Little Woodrow’s Southpark Meadows location for free little 4th of July affair with a live performance from Dirty Black Flannel, the annual Pizza Slice Slamming Contest, cool drink specials from Independence Brewing Co. and more. All of the festivities will take place during the final round of turtle racing this season. 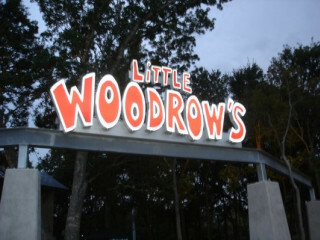 The Little Woodrow's Independence Weekend Celebration is a fund raising effort for the Muscular Dystrophy Association.